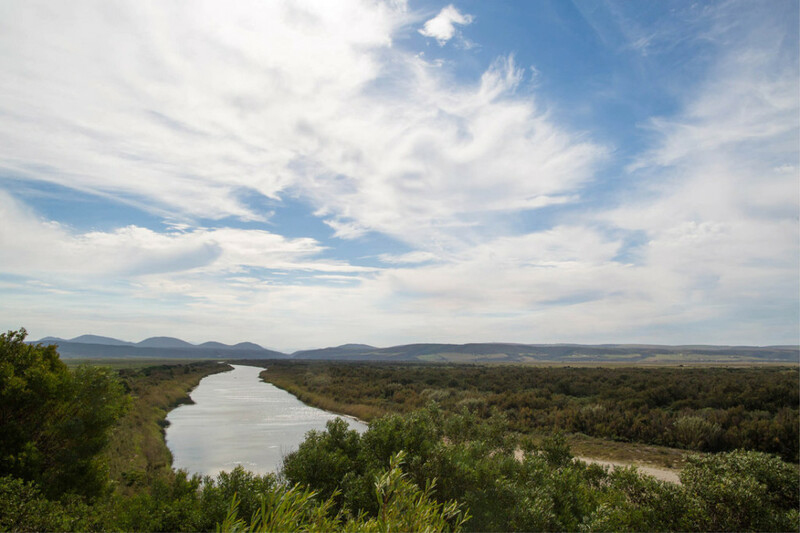 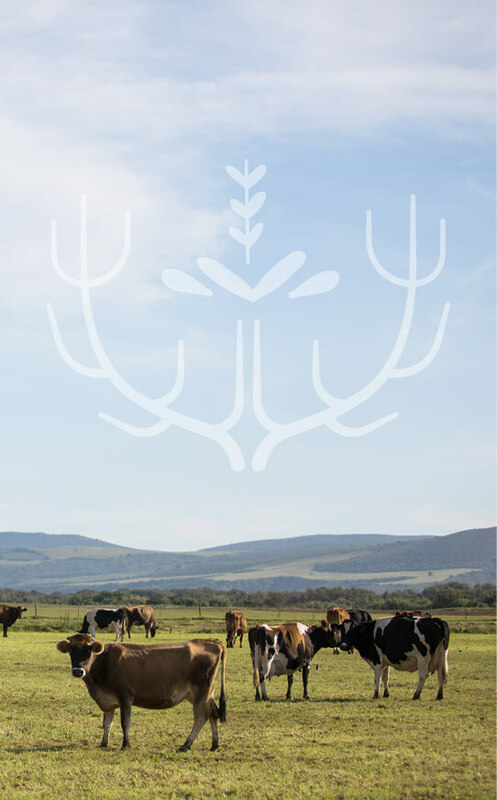 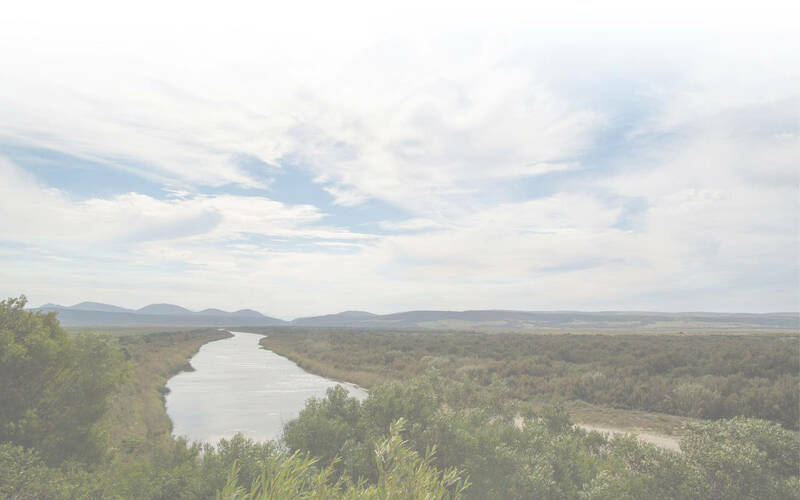 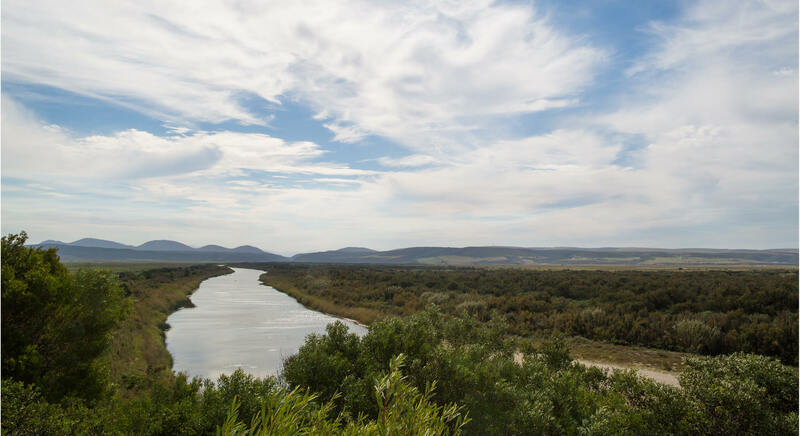 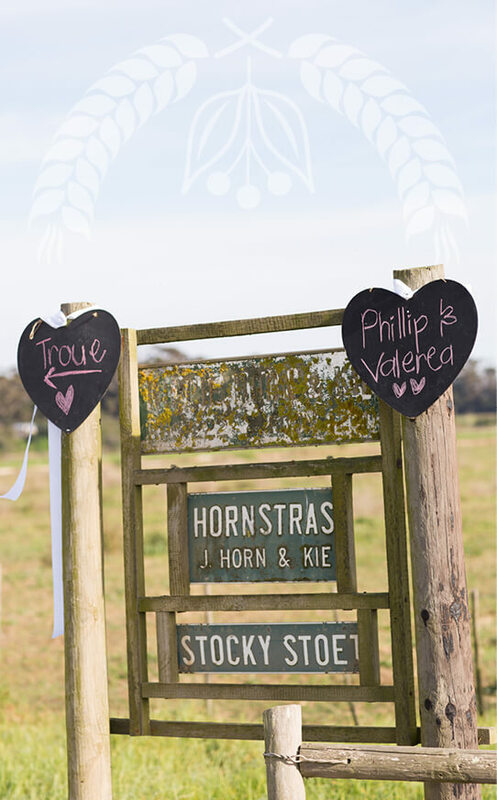 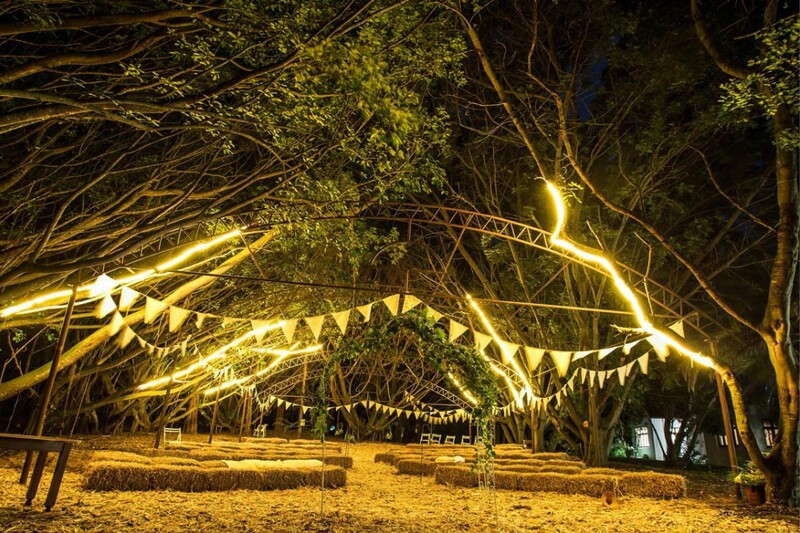 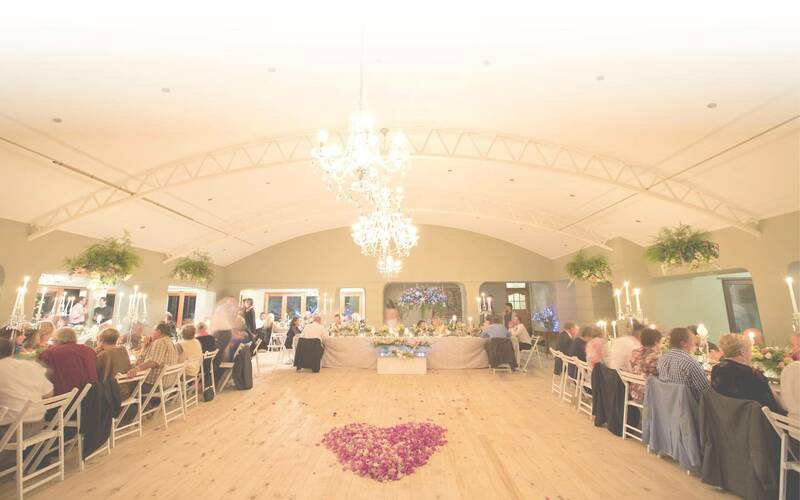 Gouritz Valley Weddings, Events & Accommodation is situated on the R325 between the N2 & Gouritz. 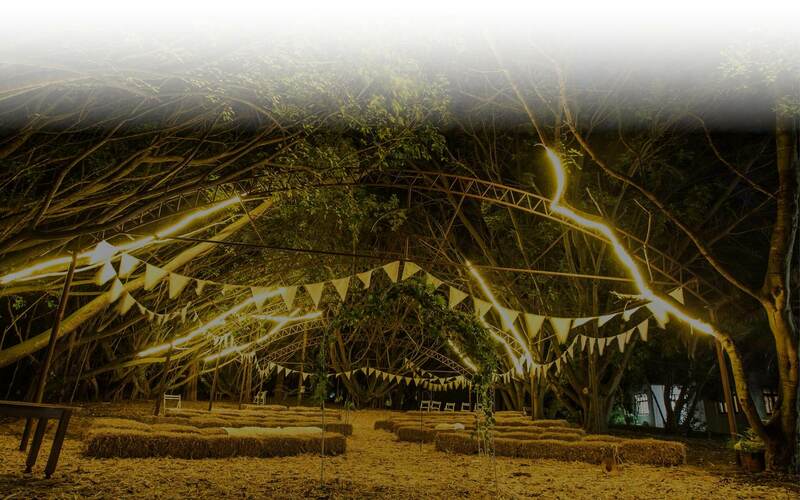 The venue is located 13 kilometers from Gouritz, and we have our own accommodation and can sleep up to 70 guests. 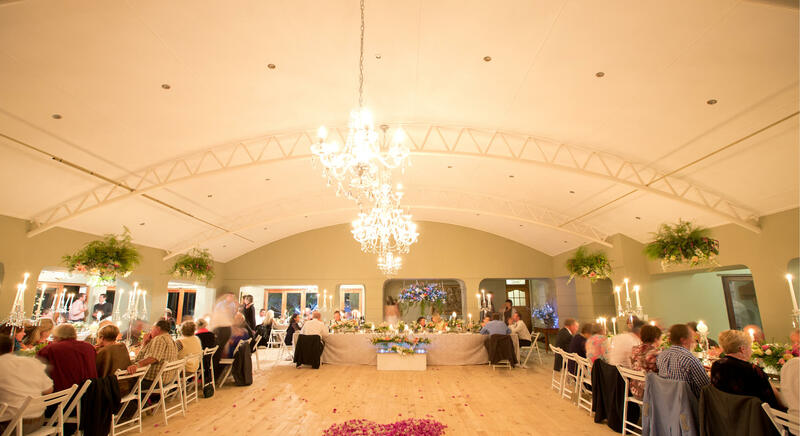 The guest accommodation is former farmer-worker houses transformed into beautiful cottages known as Hornstruss Cottages and is situated 1 km from the venue. 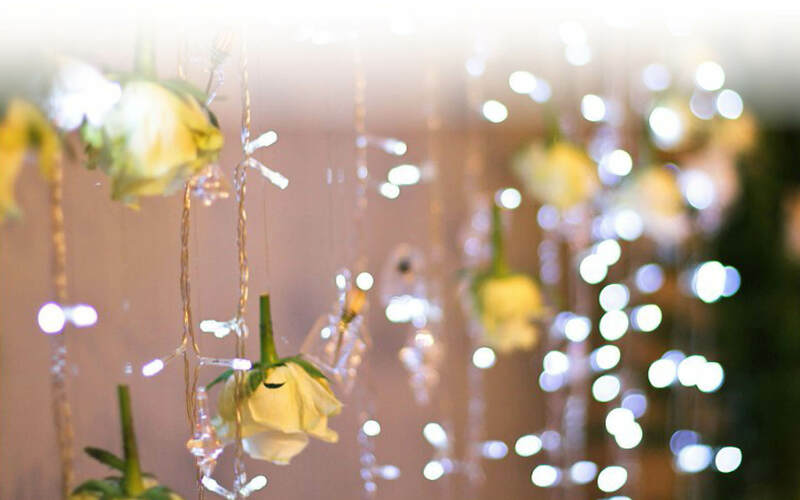 This offers your guests very affordable accommodation very close to the venue. 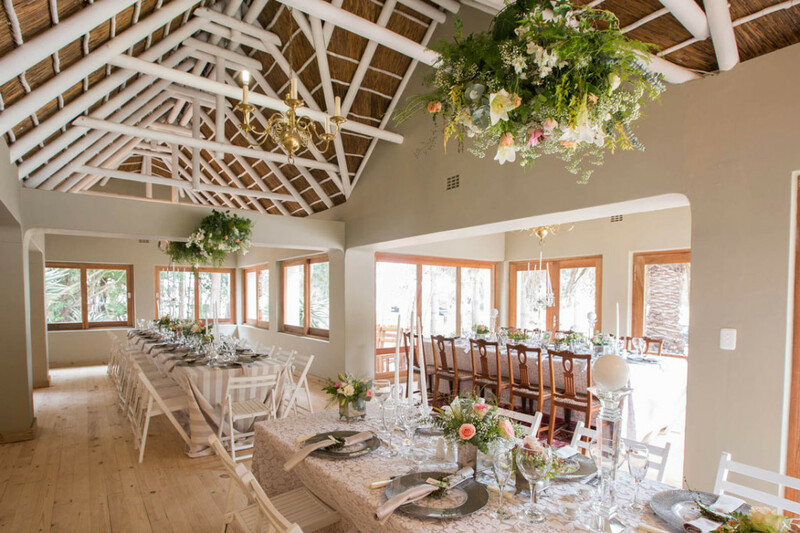 We are really excited to offer an all-inclusive package with venue, bar, catering & accommodation all in one. 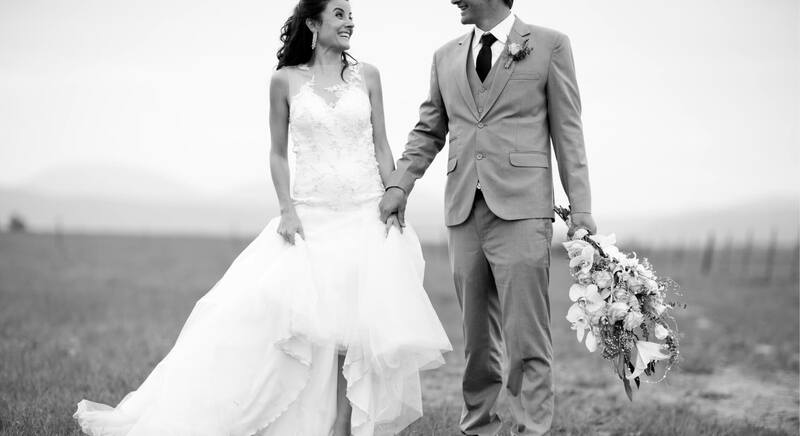 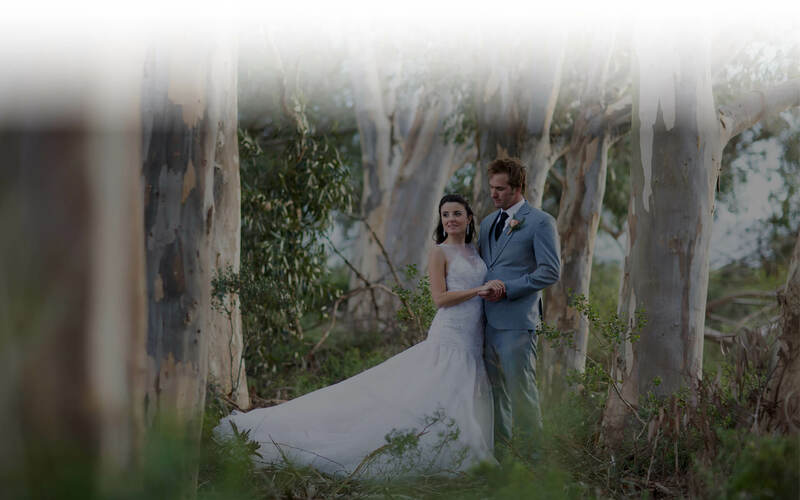 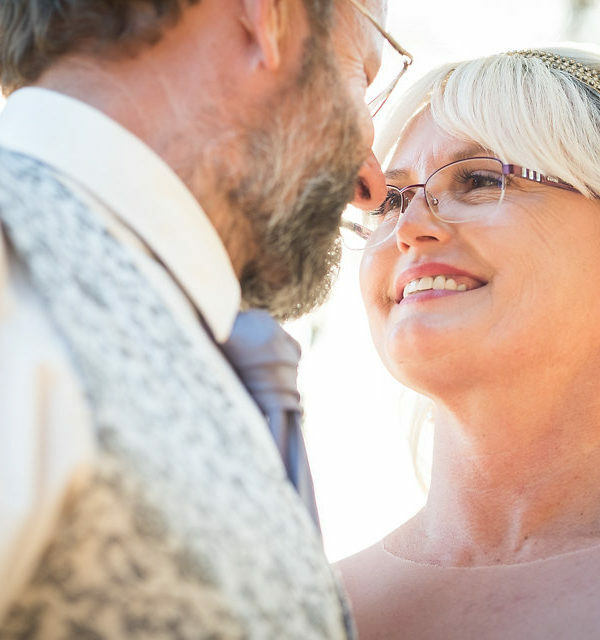 At Gouritz Valley Weddings, Events & Accommodation believe in making memories that can be treasured for years to come. 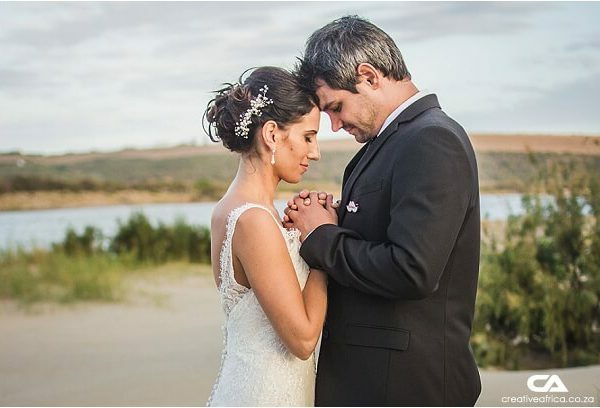 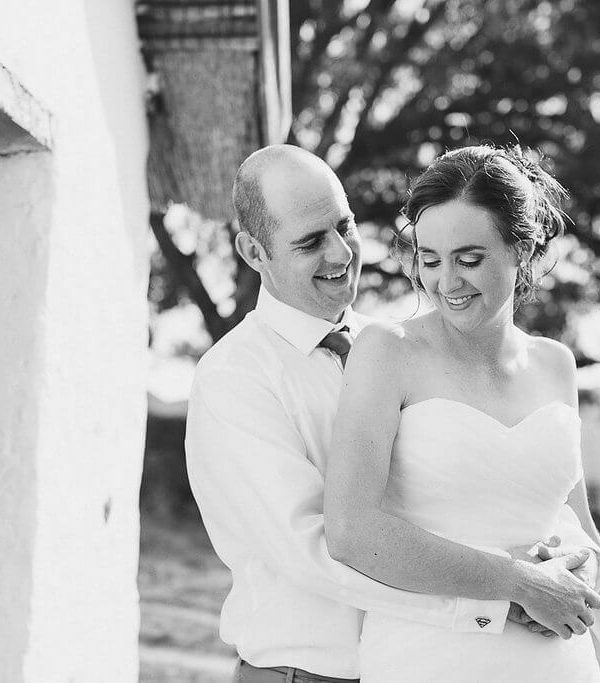 Flip through our Gallery to see some of the beautiful moments coordinated by our Gouritz Valley Weddings, Events & Accommodation dream team & and enjoyed by our lovely guests. 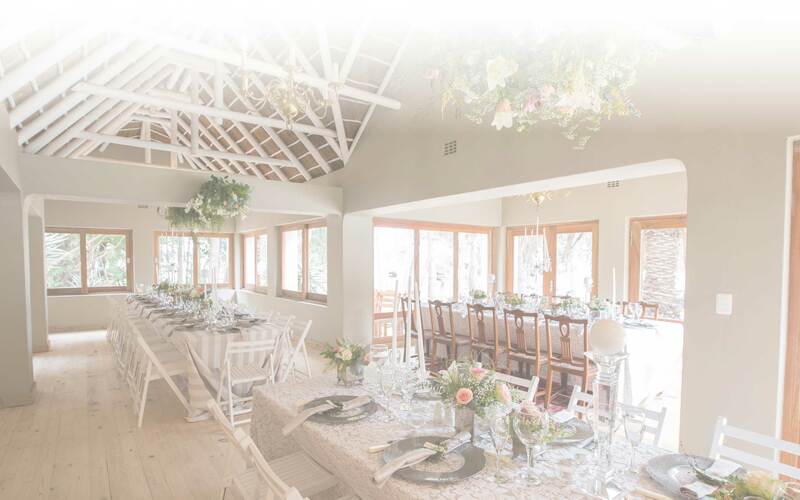 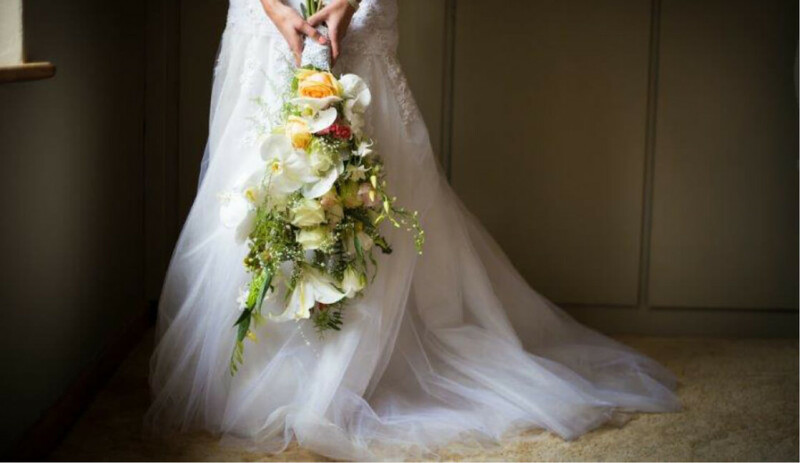 We offer an optional all-in-one service which includes venue, bar, catering & accommodation to ensure your dream wedding goes off without a hitch.